Malaysian Gas Association, the prominent voice of the natural gas industry in Malaysia. 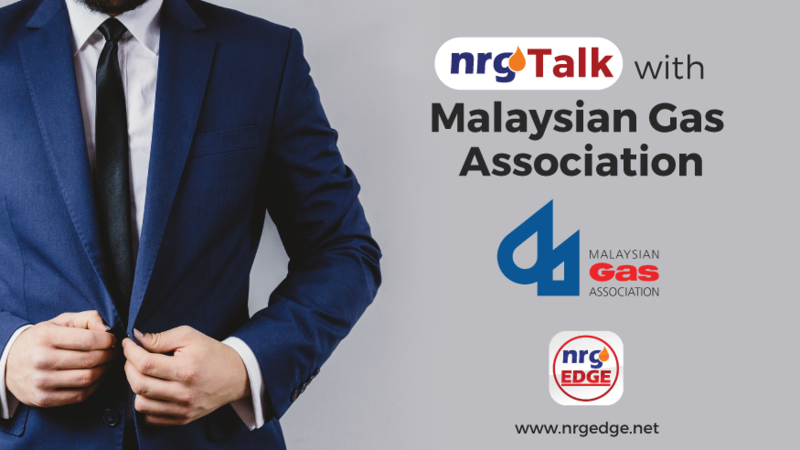 MGA is a non-profit organization representing members and companies involved in the entire value chain of the Malaysian gas industry. 1. Malaysian Gas Association, also known as MGA, has been around since 1986 with its vision to promote the gas industry and its utilization as a clean an efficient energy source. 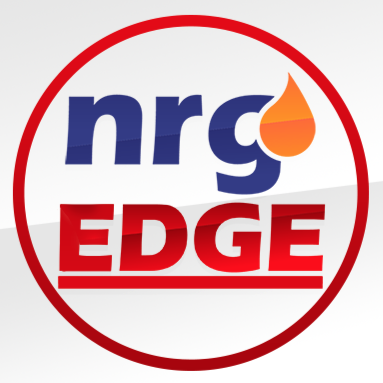 What are the biggest achievements in the recent years, for the natural gas industry? Malaysian Gas Association (MGA) represents 150 members, with one common mission to promote the advancement of sustainable gas industry in Malaysia. Our membership comprises companies serving the entire value chain of the natural gas industry; from upstream, midstream and to downstream, including major gas consumers. MGA is excited to play its part in the transformational changes undergone by the natural gas industry in recent years. Natural gas supply to Peninsular Malaysia is no longer an issue with the introduction of Re-Gasification Terminal (RGT1) in Sungai Udang, Melaka, back in 2013. RGT1 enables import of Liquefied Natural Gas (LNG) to supplement the gas supply from indigenous resources. The second RGT for the country, RGT2 in Pengerang, Johor, is expected to start commercial operation in 2018. The completion of LNG import facility in RGT1 paved way for the implementation of Third Party Access (TPA) in January 2017. TPA opens the gas supply market to third parties. Now, anyone can sell gas to any consumer in Malaysia. To enable TPA and open competition, the natural gas industry is transiting from regulated to market-based pricing. To achieve this, the regulated gas price has been increased by RM1.50 per mmBtu every six months. Once the gas price has achieved market parity, gas transactions will be based on willing buyer-willing seller concept. Gas at market price will attract more players to supply gas to consumers. At MGA, we are encouraged that the Malaysian government has been fully committed to ensure this market liberalisation and market reforms. This will pave way towards realising MGA’s vision of a vibrant and sustainable gas industry that benefits the nation and its citizens. 2. With the Malaysian government moving to reduce carbon emission by 45% by 2030, how does this impact gas production? International Energy Agency (IEA) has on 14 November 2017 launched their World Energy Outlook 2017. The report singled out natural gas as the best fossil fuel to complement renewable energy going towards 2040. This is because natural gas can operate in continuous base load, emitting the least CO2 and most flexible to support renewable energy. During the press conference to launch the WEO 2017, IEA regarded natural gas as “a good husband” to renewables. In fact, IEA expected natural gas to be the only fuel to increase by 2040. Similarly, as Malaysia aspires to increase share of renewable energy in the energy mix, natural gas plays an even more important role in power generation. With majority of renewable energy expected to be generated by solar photovoltaic (PV), the electricity grid will need flexible power plants that can react quickly to the intermittent nature of power from PV. 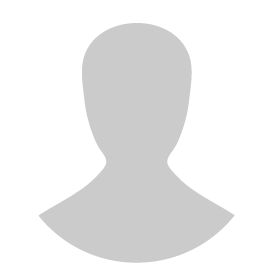 Gas turbine power plants are perfect for this role. Gas turbines can react quickly and emits much less CO2 in comparison to power plants using other fossil fuel. In the transport sector, greater utilisation of natural gas for heavy transport, such as city buses and long haul commercial vehicles, can further reduce CO2 emissions. In the industrial sector, combined heat and power using gas turbines in cogeneration application increases efficiency of the system. This means less fuel is needed and less CO2 emitted. 3. Global demand for natural gas has been increasing steadily over the years. When do you foresee a peak in demand for gas? DNV GL this year released a report on “Energy Transition Outlook 2017” foresee that natural gas is set to be the largest single source of energy towards 2050 with peak demand occurring in 2035. In Malaysia, MGA is constantly promoting greater utilisation of gas in all sectors, including power generation, transport, industrial and commercial. The third party access is expected to further spur the growth of demand for natural gas. 4. How has technology helped in shaping the industry? Can you share an example of advancement in technology that has spurred the growth for gas production? We are proud that MGA members are leaders in innovation and technological advancement. PETRONAS for example continues to be a pioneer in global gas industry, being innovative in the fast track construction of the re-gasification terminal using floating storage units (FSU) in Melaka and the world’s first floating LNG (FLNG) plant that will unlock small and stranded gas fields that were once uneconomical to explore. 5. What are the biggest challenges in the foreseeable future for the industry? Malaysia’s gas industry entered an exciting phase this year with The Implementation of the third party access, enabling any supplier to bring natural gas into Malaysia. TPA ensures sufficient supply and energy security for the nation. For TPA to be successful, there should be higher demand for natural gas in Malaysia, creating a market large enough to attract third parties. In 2015, the power generation sector consumed more than 50% of the total natural gas supplied in Malaysia, making that sector the most attractive market for gas suppliers. However, natural gas share in the power generation mix is set to drop from 46% in 2015 to a mere 32% in 2026. In contrast, coal share increases from 48% to 56%. Coal is preferred over gas due to lower cost of generating power, even though the CO2 and pollutant emissions are higher. 6. In today’s world, what do you think are the necessary skills and traits that are important for a young professional to have when entering the job market? MGA recently organised a three-day programme for final year university students called PRESTIGE that includes exposing them to careers in the oil & gas industry. We arranged for oil & gas professionals from varied backgrounds to share their career experiences and provide career tips. One of the tips given that resonates with the students was to keep gaining knowledge. Learning does not stop once a student graduates. 7. With the advancement of technology and the internet, how do you think young professionals should capitalize on this to further their career and self-improvement? Learning does not stop once a student graduates. The advice from a seasoned oil & gas professional during MGA’s PRESTIGE programme was to keep gaining knowledge. The digitalised and borderless world enables easy access to beneficial knowledge. 8. How important has collaboration and professional networking been in reaching where you are today in life? MGA is a charter member of the International Gas Union (IGU), the global voice for gas, with members from 90 countries. IGU provides global networking platform for its members to share knowledge and best practices in the industry. In Malaysia, MGA continuously collaborate with several other organisations. This year, we collaborated with PEMANDU Associates to organise the inaugural Forum on Women in Energy (FoWiE). Other organisations that supported FoWiE were 30% Club, PETRONAS Leading Women Network, Shell Women Action Network and General Electric Women Network. Such collaborations increase networking opportunities for MGA and its members. FoWiE provided a rare and unique platform for women in the energy sector to congregate, network and discuss common issues. 9. What is next in the development and progress plans of gas industry in Malaysia? To achieve a sustainable gas industry, it is imperative that the gas industry reform and market liberalization remain on track and demand growth for gas increase exponentially. One of the priorities for MGA is to enhance gas advocacy. Gas has all the attributes to support the national aspirations to ensure energy security whilst achieving reduction in carbon emission as committed in the Paris Agreement.